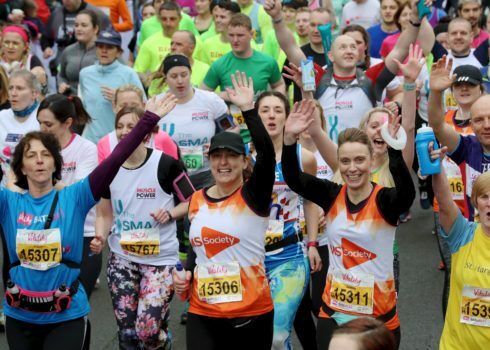 The ultimate stair climbing challenge. 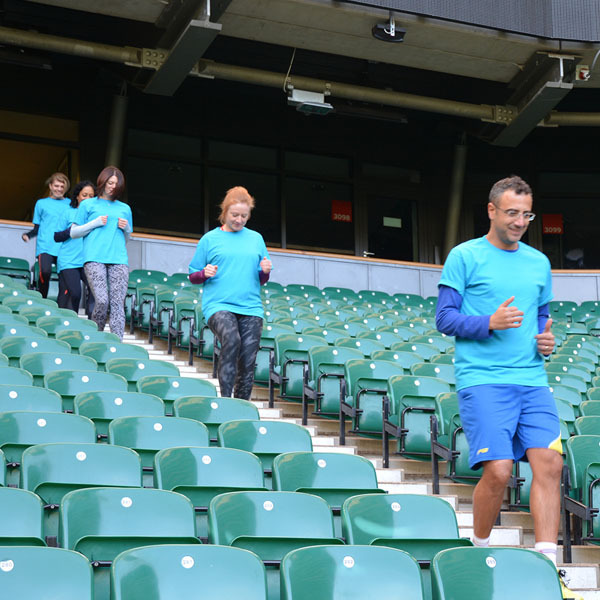 This is one of the first stadium climbs of its type in England in the grounds of Twickenham Stadium. 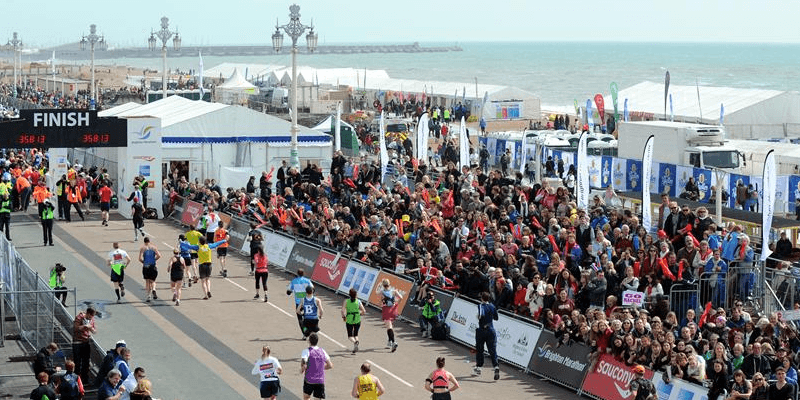 A long-distance running event held annually in Brighton with picturesque scenery. 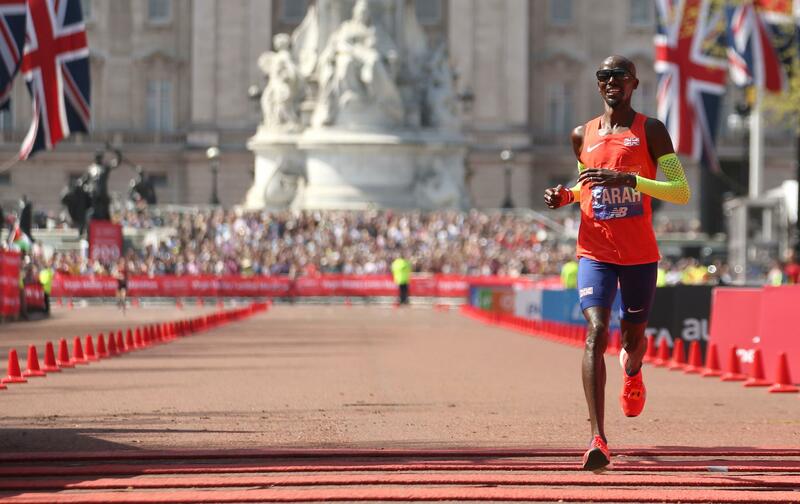 An internationally popular long-distance running event held in London as part of the World Marathon Majors. 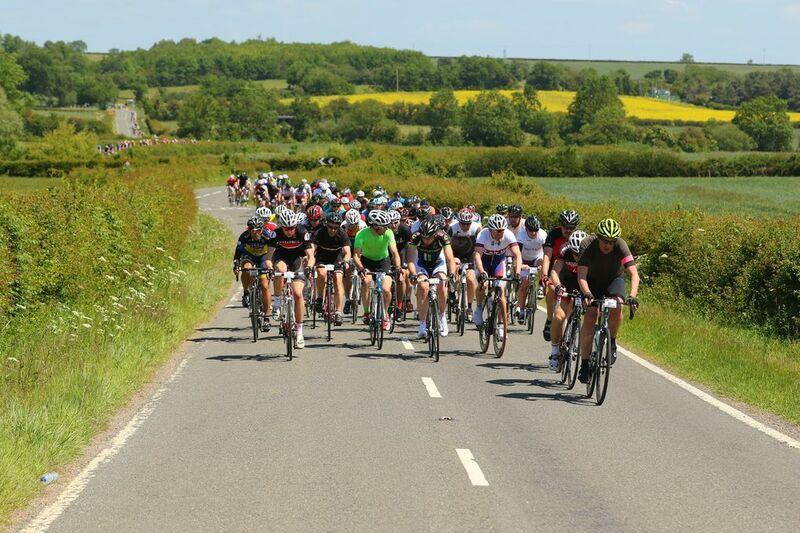 A quick, relatively flat cycling race around the stunning landscape of Cambridgeshire. 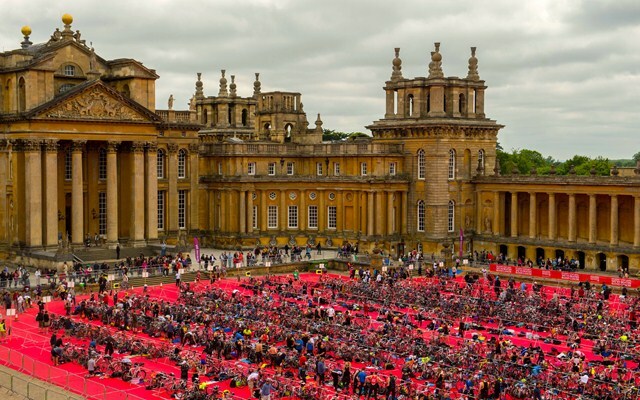 One of the UK’s largest triathlon held around the beautiful grounds of Blenheim Palace. 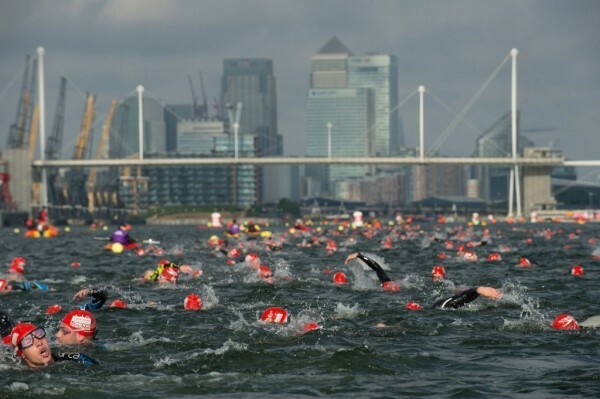 An annual triathlon event in London. 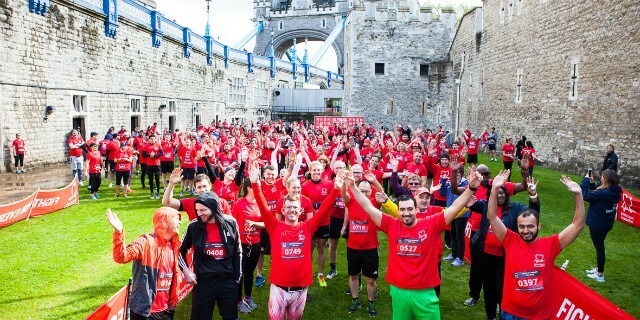 As of 2016 it will be the largest triathlon in the world. An annual festival of cycling held in London. 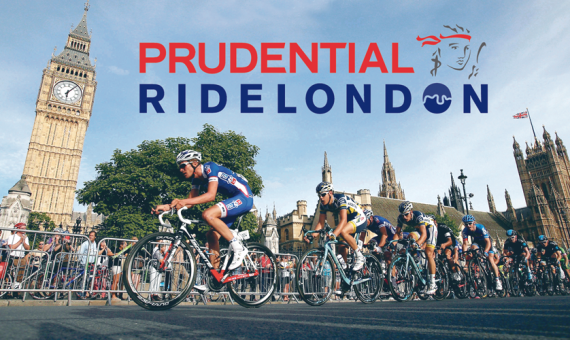 100 mile cycle race around London and the Surrey hills. Please contact us if you have an event you would like us to attend or if you would like to come work with us on our events.